In case you've been living under a rock and haven't heard, Instagram is a big deal. Since its beginning in 2010, Instagram has grown exponentially, boasting 300 million users (75 million of whom use the app daily), 90% of whom are under the age of 35. Additionally, users spend an average of 21 minutes on the app per day, and for businesses, the average ticket price of an Instagram-referred sale is $66.75. If your target audience is spending their time on Instagram, SO SHOULD YOU! 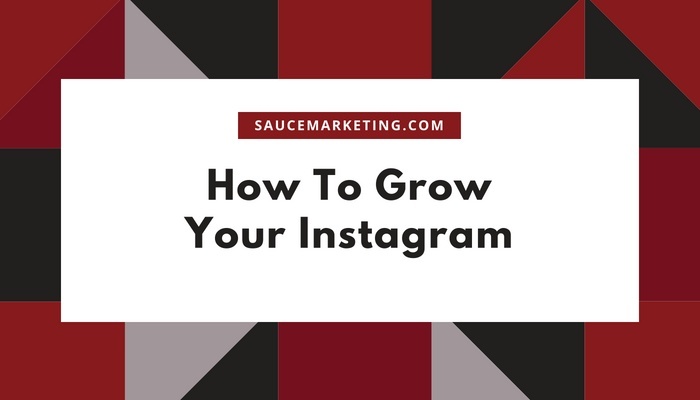 Read on for some tips on how to grow your Insta following. 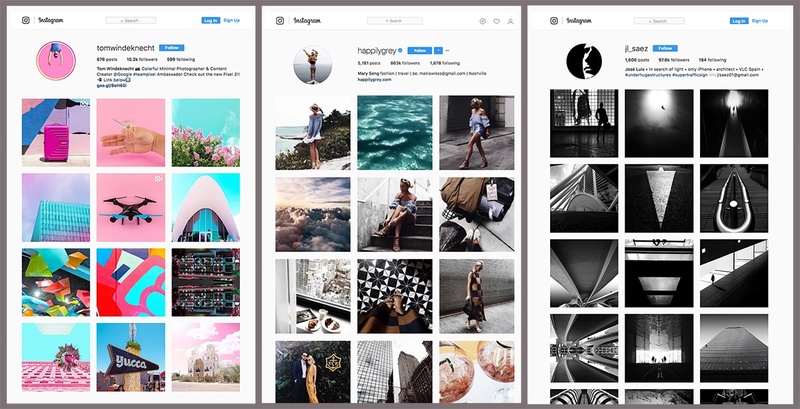 Having an overall theme or aesthetic for your Instagram will not only make it pleasing to look at (causing users to spend more time on your feed), but a strong theme will attract viewers searching for something specific to their interests & preferences. A few things you can do to keep your Instagram 'style' consistent include using the same filter on your photos or choosing a color that shows up in the majority of your posts. Utilizing Instagram's Business Tools can help you come up with a marketing plan to attract more followers. Using Instagram Insights, a business owner can gain access to useful information, stats, and more – all centered around how viewers are interacting with your content. With Insights, you can tell where followers are coming from, what times of day posts are reaching your audience, and your top posts sorted by impressions. With all of these useful stats, businesses can better cater to their audience to keep and attract more followers. The Business Tools features also give the owner the ability to promote their business with ads across the platform! A well-performing post can instantly be turned into an ad to help reach a wider audience. Using hashtags will bring new followers to your page through viewers browsing a specific keyword or phrase. Be sure to use 'trending' hashtags that are popular right now (as long as they're relevant to your post) to help people who may be looking for a specific theme. It's also a good idea to create your own personal hashtag that's for your page only. This can help viewers find your posts easily when they're browsing. Here's a great blog post on using #hashtags from our friends over at HubSpot! When you have an event coming up or a special offer, PROMOTE IT! Engage your audience with your Story and use live video to engage your audience, especially at events. Consider holding contests or giveaways to retain followers and gain new ones. Being active doesn't just mean posting regularly, it means interacting with your audience! When viewing a business's instagram page, followers don't want to be bombarded with industry jargon and sterile stock imagery. They want to make a personal connection with the people who work there! Posts that give the viewer a glimpse of the 'day-to-day life' working at the company and all of the fun things that happen there allow others to understand that business's story and what makes it unique. Be sure to visit others' Instagram pages and like their posts. 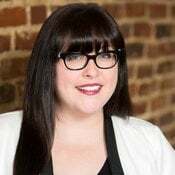 Not only will you get fresh ideas that could work for your own page, but when you show a little love, they're more likely to do the same for you! Make friends, ask questions, and get to know your followers! In this way you can get more attention on your own page and 'share the love' at the same time. Set goals for your pages and reward your followers for their loyalty. Everyone loves contests and giveaways, so it's not surprising that having these can grow your audience and keep people coming back to your page. For example, if your page is close to having 500 followers, have a giveaway! 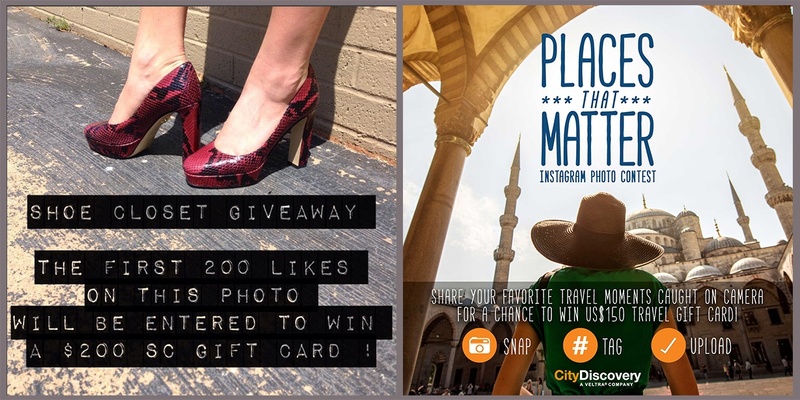 Create a post that instructs your followers to repost and tag you in it to enter the giveaway and win a prize. This is a great way to keep your audience engaged and attract attention to your page. If you read all of this and didn’t learn anything new but you are tired of managing your own social media accounts, it might be time to turn it over to a pro. We at Sauce would love to be considered for the job….and as always, if you have any feedback or questions, please click here to shoot us a message.